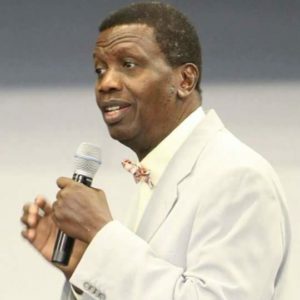 General Overseer of the Redeemed Christian Church of God, Pastor Enoch Adeboye has desisted from giving direct prophesies for 2019 for fear of politicians twisting it to suit their purposes. Pastor Adeboye disclosed this during a sermon on Monday night at a cross-over service to herald the New Year which was held at the Redemption Camp in Mowe, Ogun state. However, Adeboye said God coded the prophecies instead, using Bible verses, indicating that the prophesies for the year were embedded in them.